Hello! 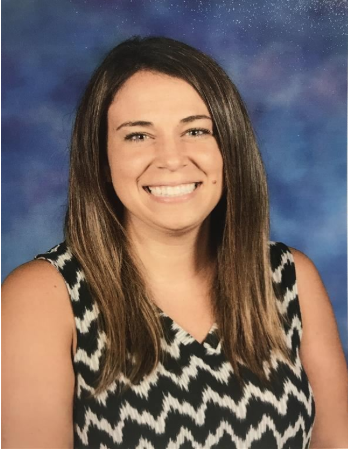 My name is Ashley Rovner, and I am a Spanish Teacher at Edgewood Middle School. I graduated from the University of Illinois at Urbana-Champaign with an undergraduate degree in Elementary Education. I also have a Master’s Degree in Teaching English to Speakers of Other Languages (TESOL) and will graduate in December 2018 with a second Master's Degree in Curriculum & Instruction. I have been teaching since 2011. My first year teaching, I taught abroad in Honduras teaching 6th grade English. Since then, I have been teaching Spanish at Edgewood. I love working with middle school students and getting to know them! If you have any questions, please email me at arovner@nssd112.org.